1. Otzar HaHochma – a database of 72,700 digitized Hebrew books, from the 15th century to the present day. Includes books from the presses of Mossad HaRav Kook and Mekhon Yerushalayim. Note that the interface is mostly in Hebrew. 2. Lieberman Index of References Dealing with Talmudic Literature – an index of resources, both modern and ancient, that reference the Talmud. Organized by Talmudic page, this is an incredible resource for anyone doing research on the Talmud. 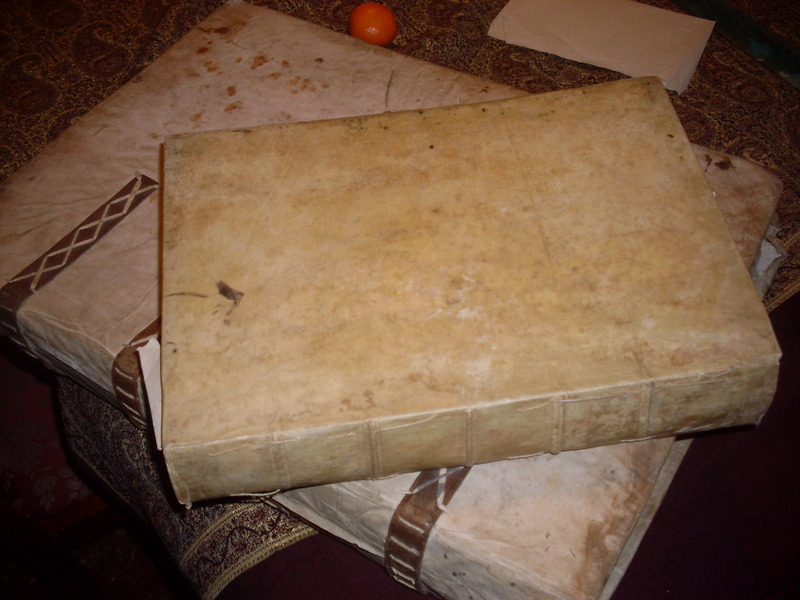 This entry was posted in Uncategorized and tagged databases, Hebrew_printing, Primary Sources, Rare_Books, Secondary Sources, Talmud on September 10, 2015 by Michelle. Additionally, Columbia users will now also have digital access to two important new Jewish language dictionaries; The Otsar ha-lashon ha-Spanyolit (Ladino) le-doroteha : milon maḳif hisṭori (Treasury of Ladino Language and Historical Dictionary) and the digital version of the Yidish ṿerṭerbukh, which recently won the Association of Jewish Libraries’ Judaica Reference Award. This entry was posted in Uncategorized and tagged databases, dictionaries, JSTOR, Ladino, Secondary Sources, Yiddish on July 24, 2014 by Michelle. 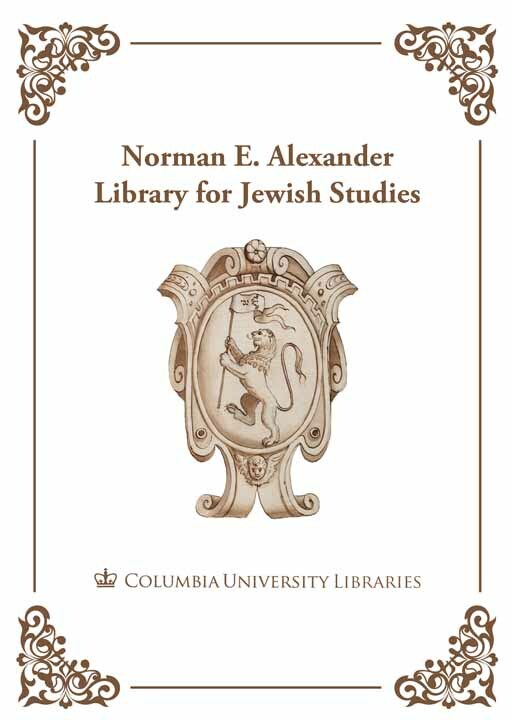 I am pleased to announce the acquisition of a new database for the study of Talmud at Columbia, the Sol and Evelyn Henkind Talmud text databank. The databank includes typed transcriptions and images of nearly all of the critical manuscripts and early printings of the Talmud, to allow scholarly research of variants and alternate readings of the text (including the Columbia Talmud and the 10th century Menahot – shown here – from Columbia's collection). 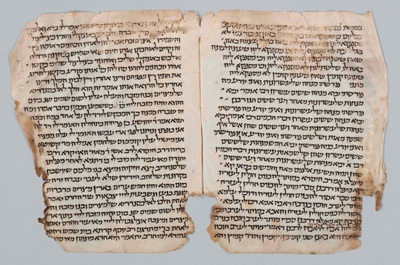 The ultimate goal of the databank is to "encompass all primary textual witnesses of the Babylonian Talmud, including the manuscripts of the tractates of the Babylonian Talmud of Oriental, Ashkenazic, Sephardic, or Yemenite provenance, and first printed editions. It will include hundreds of Cairo Geniza and European binding fragments of the Babylonian Talmud, many as both text and digital image." This entry was posted in Uncategorized and tagged databases, digital, Hebrew_mss@cul, manuscripts, New Aquisitions, Primary Sources, Talmud on May 30, 2013 by Michelle. "Subject searching in RAMBI, The Index to Articles in Jewish Studies, is being changed so that searching a subject either in English or in Hebrew will retrieve both Hebrew and European language articles. This change is being gradually introduced and we hope will be completed by the summer. Until then, if a search retrieves articles only in the script of the search term we recommend searching also under the alternate script term." This is a major change which should halve searching time, as previously one had to search separately in Roman characters and in Hebrew for subjects in both character sets. This entry was posted in Uncategorized and tagged Bible, databases, digital, Primary Sources, Secondary Sources on April 2, 2012 by Michelle.